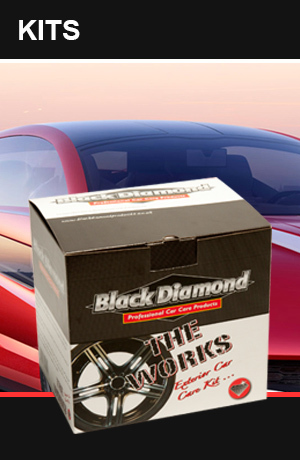 At Black Diamond we are proud of our reputation of offering superb products at highly competitive prices. 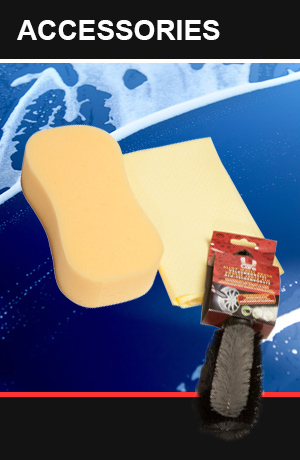 We have selected a range of retail products based on those we supply to high end valeters and detailers which all come ready to use and at great prices. 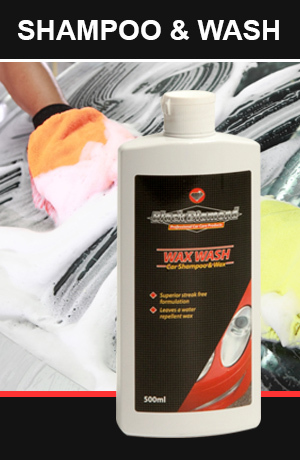 This offers vehicle owners at home a comprehensive range of award winning products and accessories for both the interior and exterior of their vehicle, which are ideal for the beginner and professional alike, without the hefty price tag of those specializing in the retail market. Because our raw materials are ordered in large quantities to supply many aspects of the industry, and the fact all products are manufactured and filled in house, we can offer prices which simply can not be matched by other products of similar quality. 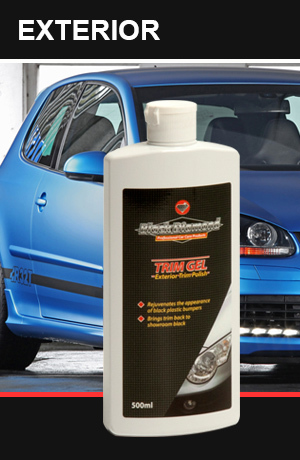 Many people assume the more they pay for a product the better it will perform, but once you try Black Diamond products you will see that this isn’t always the case and Black Diamond products out-perform and out-last those at the very top of the price range! All products in this section can be purchased using PayPal secure payment gateway, or by a VISA debit or credit card. Click on one of the Home User Product links below to find out more.